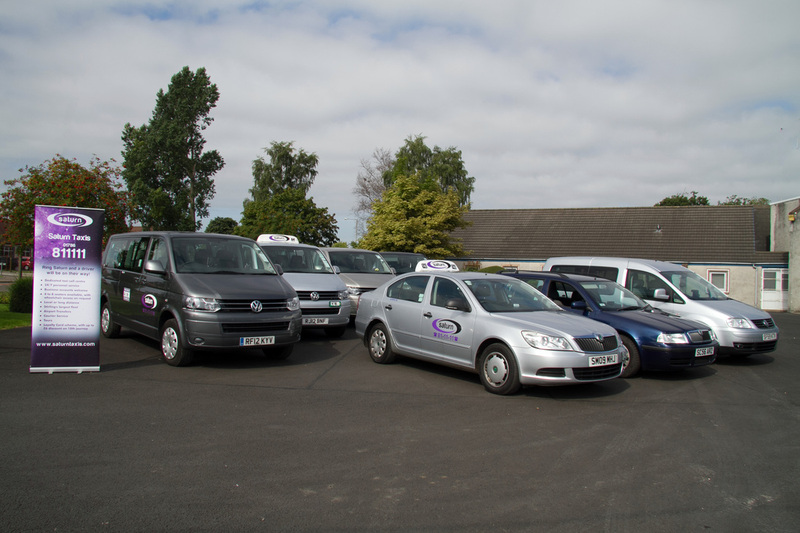 At Saturn, we offer a wide range of transport services. Please choose from the menu to find out more. If you can't find the service you're looking for, please get in touch. Our staff are trained to help.